Friedman Benda is pleased to present Ghost Stories, the first New York exhibition by the Tokyo-based architecture and design group, nendo. 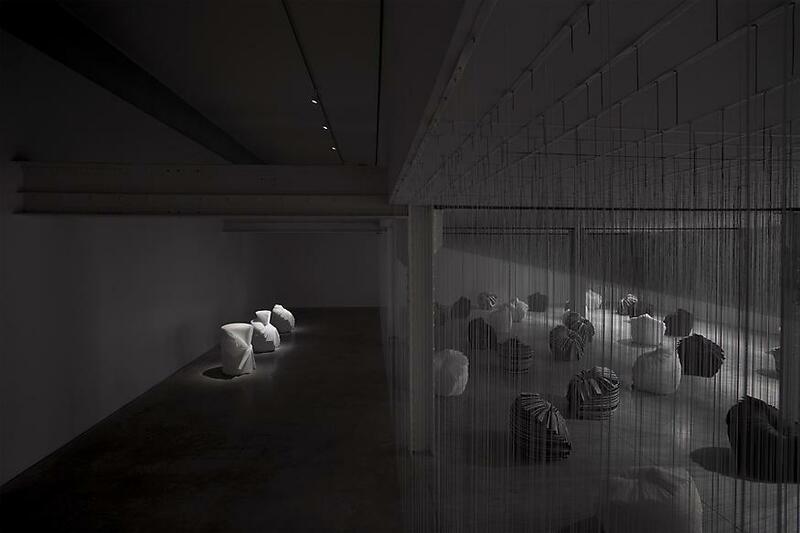 With Ghost Stories, nendo will show a constellation of forty sculptural works known as Cabbage Chairs, in a dreamlike interior landscape of his own design. A reception for the group will be held on February 26 at 515 West 26th Street. 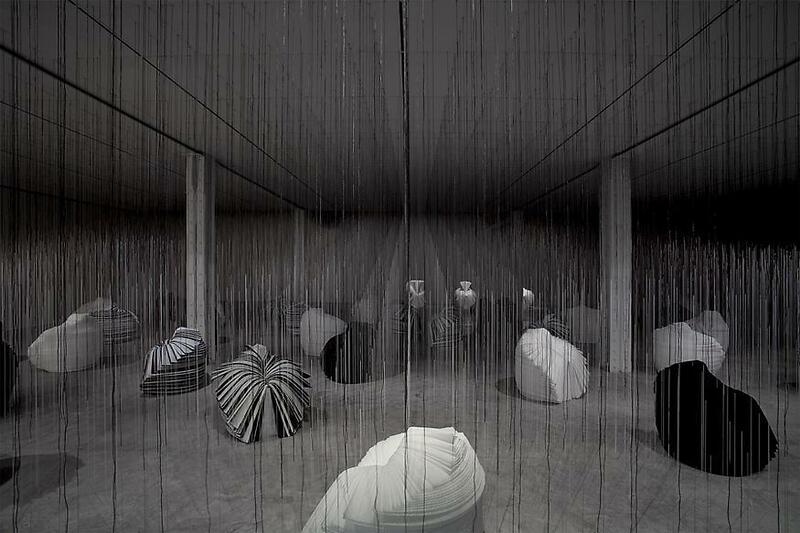 The exhibition's Cabbage Chairs are nendo's answer to the challenge posed by fashion designer Issey Miyake to create a futuristic object that would convey "how man will live in the 21st century." Miyake's concern for environmental and sociological crises facing the contemporary world propelled him to seek innovative living solutions from basic human creativity. Towards this end, nendo's poetic Cabbage Chair was born. The concept was to create a chair without making use of conventional chair-manufacturing assumptions. Hand crafted from the folded paper rolls used in Miyake's own pleat-making process, the chair makes use of a waste product. With Cabbage Chair, the roll's original shape and function is obscured and its inherent material property gives rise to a unique conceptual object. Without processing or assistance, the work elicits an organic simplicity and carries messages of re-invention, human ingenuity, and delicate beauty. The Cabbage Chair was initially shown in the groundbreaking exhibition "XXIst Century Man," staged and directed by Mr. Miyake at 21_21 Design Site in Tokyo in June 2008. The focus of "XXIst century Man" was the energy, innovation, and power of the human spirit to create, evolve, and reshape familiar concepts into futuristic hopes. 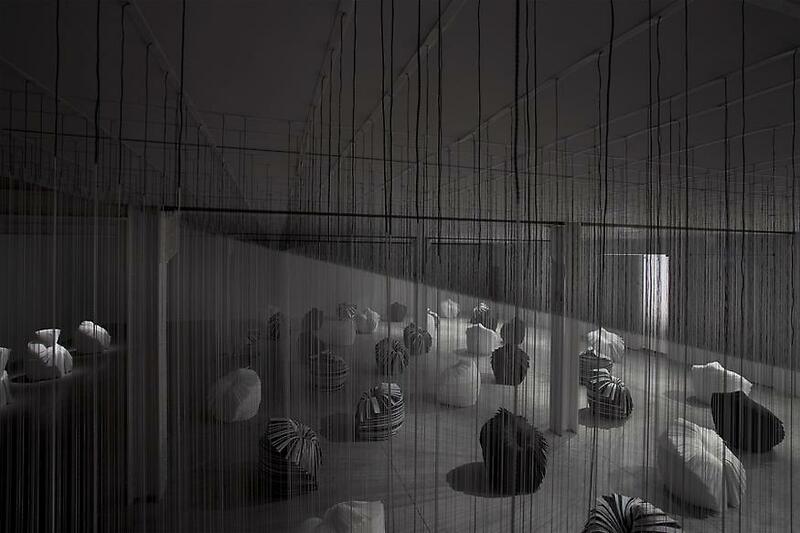 Along with nendo and other young designers, Miyake juxtaposed inspirational works by pioneers Isamu Noguchi, Ron Arad, and Tim Hawkinson. In the exhibition catalogue, designer Naoto Fukasawa writes of "the vast energy unleashed at the end of the long process that unfolds when one perseveres in making things by hand." In this day of machine-assisted production, Cabbage Chair shows that "by hand," remains a powerful means of production. nendo is the Japanese word for "Clay," and the group's motto is "designing freely, thinking flexibly." The Tokyo studio was founded in 2002, and their many-award winning products illustrate a continued conversation between people and objects. The group believes that "every design needs the balance between fascination and flavor." nendo has been named by Newsweek magazine as one of Japan's top 100 respected companies, and has received the Elle deco international design award. 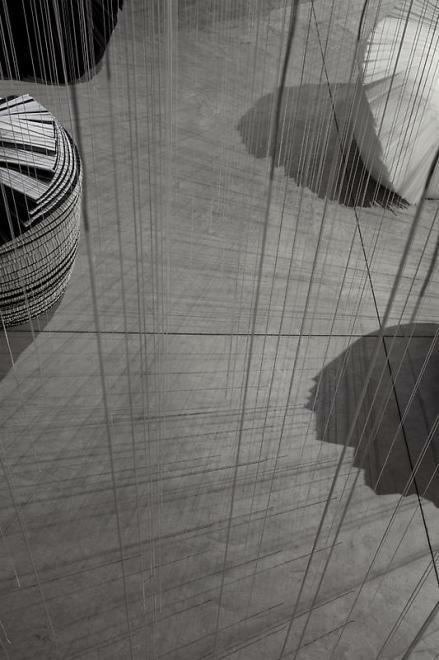 Their designs have been produced by Cappellini, De Padova, Guzzini, Oluce, Tod's, Cartier, Puma, Camper, and Lexus. nendo's first monograph was published by daab, Germany in 2008. Cabbage Chair has been chosen and incorporated into the permanent collections of The Museum of Modern Art, New York, and The Musée des arts decoratifs, Paris and is currently on view at the London Design Museum's Brit Insurance awards exhibition. 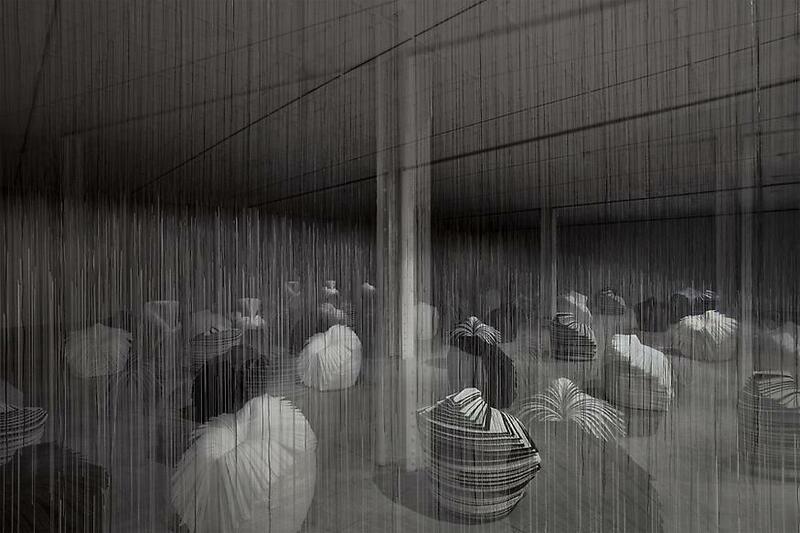 It will also be included in the inaugural design exhibition at the Holon Museum in Tel Aviv, Fall 2009.